Keanan Kintzel, Marco Victorino – Columbian Invasion! Keanan: Stee-rike, Caramba! Um, okay, but now tell me why you came to America. Marco: To learn how to play golf. Keanan, like a lot of businessmen, likes to play golf. It provides the perfect place to get some exercise and to talk about business, and it has been used this way for a long time. Golf may represent one of the most archetypal ways of mixing business with pleasure, and it seems like, in terms of some business negotiations it is litmus test or rite of passage that is used to prove the person you are going into business with. Improve Your Game, Call Buzzazz Today! 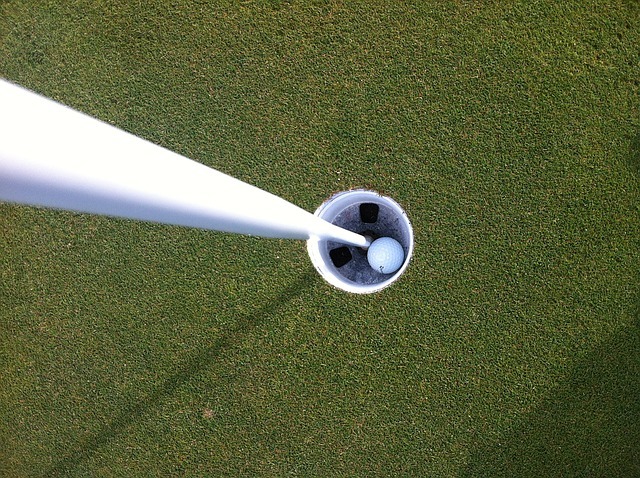 Whatever your handicap Buzzazz Business Solutions can help you to get a hole in one. In the same way that a golf coach is going to improve your approach to the swing and your accuracy, we will be able to identify what it is in your business that you need help with, and then we will provide you with the solution that you need. Buzzazz has been helping people to achieve their business goals for over 30 years, and we look forward to being able to do the same for you. If you have any questions at all about how we can help you, please contact us immediately.